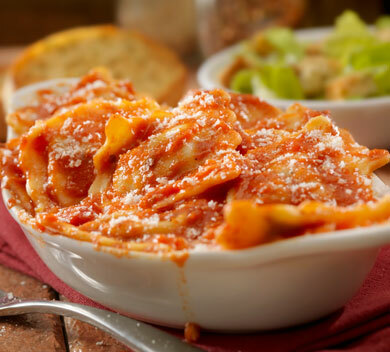 Stop by the restaurant any time to try one of our signature pastas. 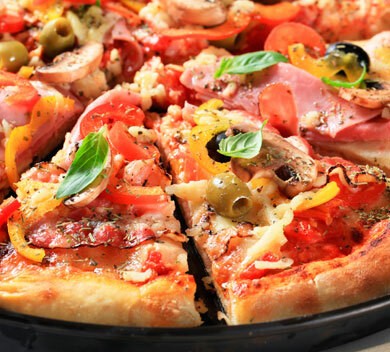 Choose your favourites from our variety of 15+ gourmet pizza chocies. Start your meal off right. 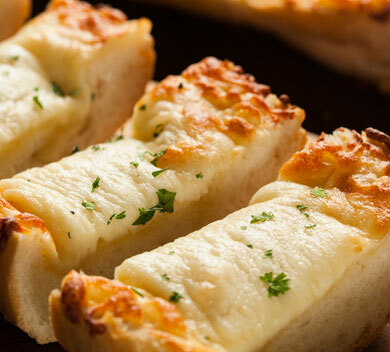 Choose from our selection of delicious appetizers. 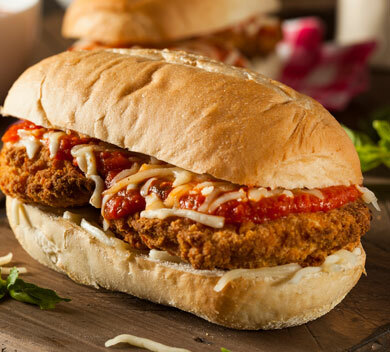 Homemade sandwiches and wraps with authentic Italian ingredients. 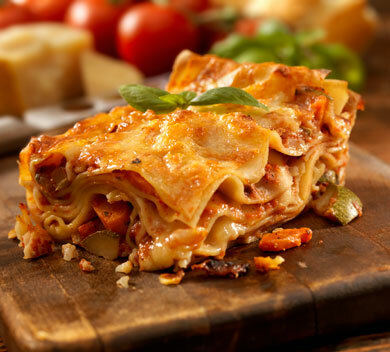 You, your friends, and family can enjoy the tastes of Italy at your next big event. Fill your home with the aroma of a Fine Italian Eatery by taking home some fresh pasta. A little bit of Italy right in your neighbourhood! Introducing fresh, authentic, home made pasta right here in Kingston! 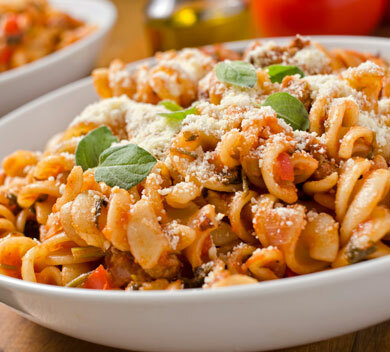 The Pasta Shelf is a family owned authentic Italian tortorria located in the west end of Kingston; we supply the community with a variety of Italian ready to go foods that are hand made on site using only family rooted, home made recipes. We can accommodate anything from a quick snack on the run to a healthy meal for the whole family. Bring home the authentic taste of Italy. Call us now for takeout.